There’s a lot said and written about the “Women in Tech” (aka WIT) movement these days. It not only focuses on highlighting the women leaders in the tech fraternity but also emphasizes the need for equality and inclusion with no gender bias. 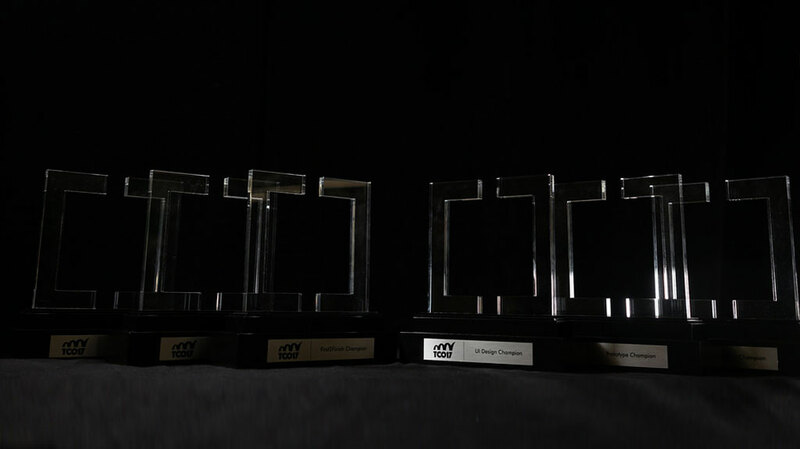 As part as the Topcoder Community, we couldn’t be more proud to have several women TCO16 finalists and many others making their impact at the TCO16 finals. 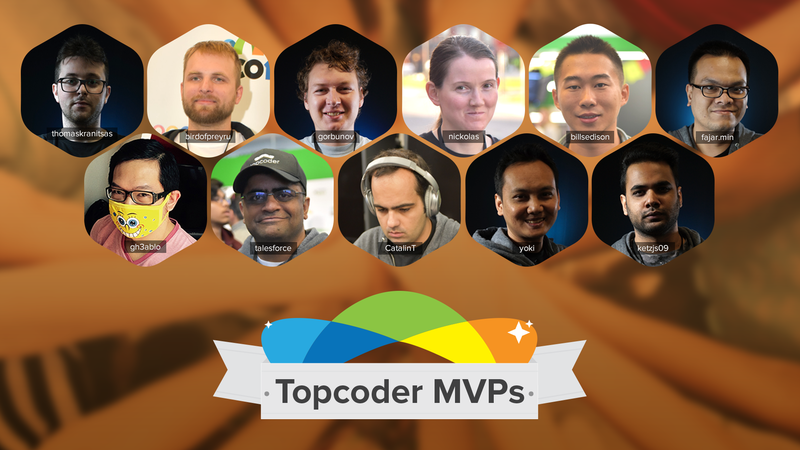 Here’s highlighting some of the incredible women who’ve made their mark as part of the Topcoder community and are in action at the TCO16 finals! She’s a multi-year TCO finalist and one of the most respected members on the development track. I’ve personally had the honour of reviewing some of her finest submissions over the years and working with her on some complex applications. A finalist on the ‘Information Architecture’ track, a member of the Community Advisory Board and one of the most eloquent members of the community, DaraK manages everything with ease. 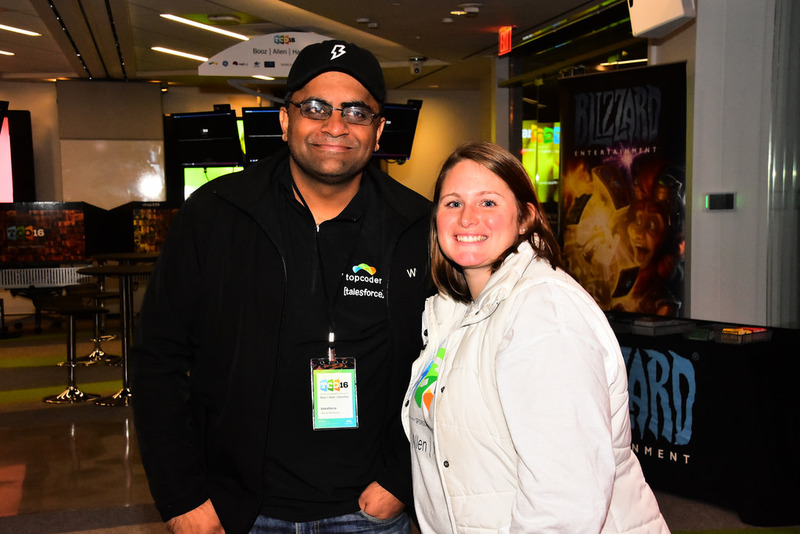 A perfect role model for all current and aspiring women leaders in the Topcoder community. She’s a Design track semi-finalist and looking at the stunning designs she produces, there is no surprise that she’s one of the most admired designers in the community. She’s one of the 4 finalists on the ‘Information Architecture’ and guess what – all the finalists on this track are women! Talk about the impact women are having in the Topcoder community and you wouldn’t find a better example than this track. It’s fair to say that the words ‘TCO Finals’ and ‘Jessie D’Amato Ford’ are synonymous with each other. There’s a good reason that she’s called the ‘TCO Queen’ – she does pretty much everything right from the finals planning stage, running the TCO competition across multiple tracks and ensuring everything goes smoothly at the TCO finals – year after year. And the best part – she ensures it gets bigger and better every year! And there are several more such inspiring stories! We also got introduced to the team of our venue sponsor – Booz Allen Hamilton and it’s no surprise that the team is led by some incredible women leaders who’re helping ensure that everything at TCO16 finals goes on smoothly. 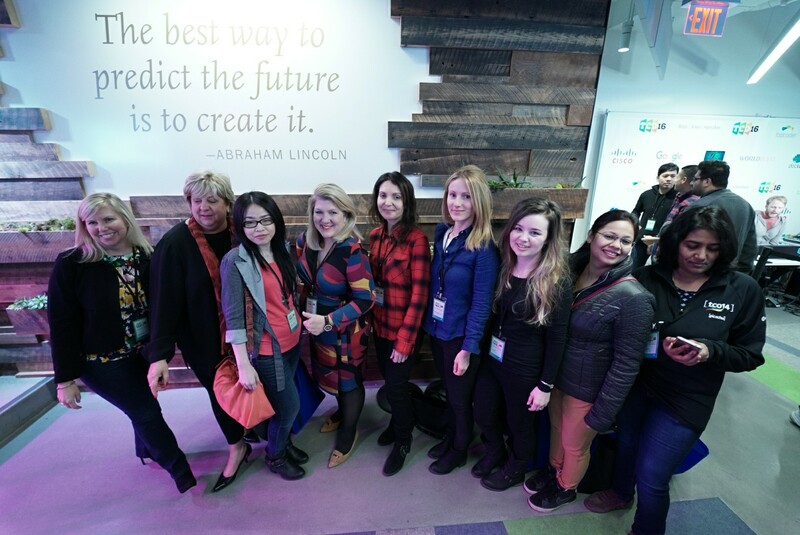 We, as the Topcoder community, are incredibly proud and respectful of these and the several other women leaders in action at the TCO16 finals.